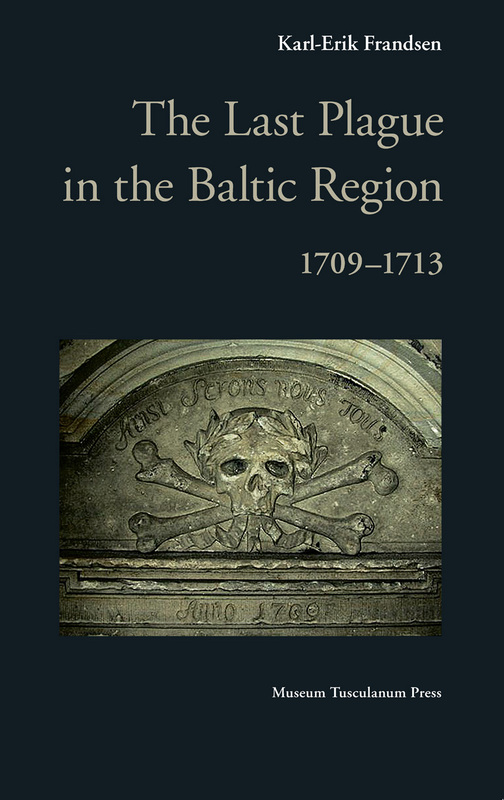 The Last Plague in the Baltic Region, 1709-1713 offers a thorough description and analysis of the terrible plague epidemic that ravaged the Baltic region in the years between 1709 and 1713 ? at the same time when the region was razed by the Great Northern War (1700-?21). Sweden under Carolus XII had lost its supremacy, and Russia under Peter the Great emerged as the new major power in the region. With the marching armies came the plague and its effects, which were particularly devastating, since it hit a population already weakened by famines and desolation caused by the war. Drawing on substantial documentation in city and state archives, the study addresses a range of important discussions touching on the far-reaching consequences of the plague across the region: including mortality rates, symptoms of the disease, treatments, how the disease spread, why some parishes, villages, houses and families were particularly hard hit, the measures taken by the authorities to confine the epidemic and the reactions of people to these measures. Offering detailed information of the plague?s demographic and economic consequences, as well as tragic accounts of its victims, this volume constitutes a fascinating synthesis and assessment of a devastating chapter in the region?s history.